There is a misconception that Deep Tissue Massage should hurt. That is absolutely not the case. Think about pressure in terms of volume. If you crank up the volume too loud the message gets distorted and it can even hurt your ears. The same goes for pressure and massage. If you use too much pressure it will hurt and the message to your body and brain will get distorted resulting is less effective bodywork. You and your massage therapist should communicate frequently about the level of pressure during your massage. At some point you will have “trained” your massage therapist about the amount of pressure your body is willing to invite. Deep pressure should still be comfortable and pleasure-full, not about how much pressure you can tolerate. If your body is fighting against the pressure or trying to run away from the sensation, then the pressure is too much. The effectiveness relies more on your ability to relax and receive the work rather than a “no pain, no gain” approach. 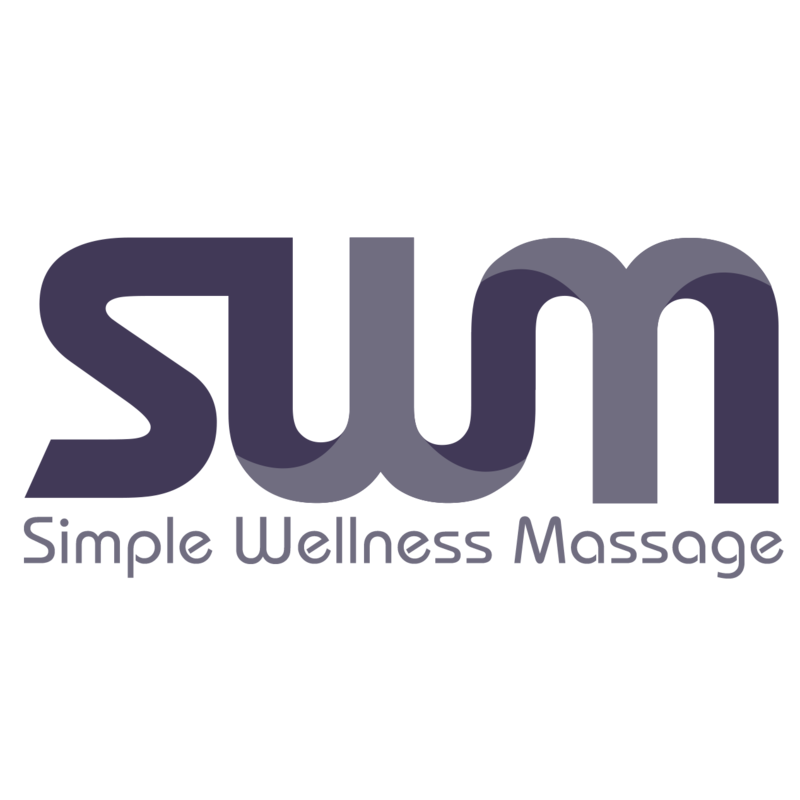 With regular massage work, your body will be able to invite more pressure, resulting in better ease, range and quality of motion, less discomfort and more Joy in your life.